This is most of all a note to my self as I am currently implementing basic authentication on a domain hosted at one.com on an apache platform, but I thought I would share it. AuthName "Message to present in login box"
Remember the limit part as it tells what parts to protect. If you leave that part out the .htaccess file will do nothing. Now you should create a .htpasswd file and place it in the _private folder on your domain to prevent others from gaining direct access to the file. Otherwise you can use this online password generator and just paste the result into your .htpasswd file. Do you have a blog or are you considering creating one? Sooner or later you get curious about how popular your blog is. 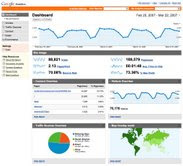 Google Analytics can tell you nearly everything about the traffic on your site. Nice graphs and maps describes in detail what content on your blog that is popular, who visits your blog and when they do it. It is a very easy way to measure your traffic and a "must have" if you don't use a similar tool already. You need a google account to use this tool. Blogs are often read from a rss/atom feed and your readers may not even hit your blog for google analytics to catch them. Luckily Feedburner provides thorough statistics about how many readers you have of your feed. Paste your rss/atom feed into feedburner and use the url they give you as your new feed url. This will give you the statistic information you need about your readers. Like analytics, webmaster tools is provided by google. This tool is focused around how you can optimize your site. It provides comprehensive statistics about who links to your blog and what search queries has led to you. 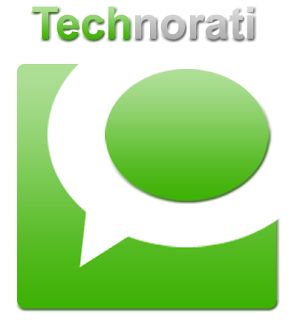 Technorati is a index based searchengine for user-generated content like weblogs. Besides having a place to add your blog they operate with a term called “Authority”. Authority is represented as a number your blog gets based upon how many people are linking to you and how popular they are. It is always fun to follow your authority and see it rise as your content gets popular and people adds a link to you. Many people uses delicious to bookmark content they find popular. You can check how popular your blog is at del.icio.us here. This is the tools I find useful. Let me know if I am missing some. Have you considered starting some flex development, but haven´t found out where to start? 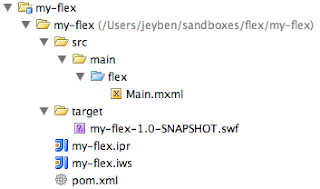 Or are you already flex'ing but could use some easy way to quickstart new flex projects in java? 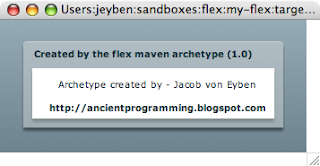 I have created a maven archetype called maven-archetype-flex and distributed it to ibiblio for all to use. It will quickly get you up and running. Download the flex sdk from adobe, if you haven't got it already. 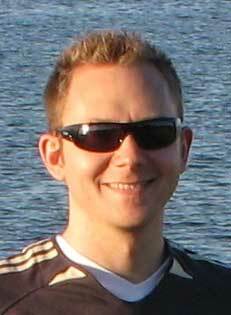 Otherwise the compiler will complain as Matt mentions in his comment. Note: it is important that you remember the -DpackageName= as the Main.mxml flex file in the archetype is to be kept in the root of your source dir and not in some subpackage. In the newly created project pom.xml you should change the flex.home property to fit your flex.home path. Running this command inside your project will build the project and create a swf file in the target directory. Viola! You have just created a simple flash application ready to use. Open the flash file with your favorite browser. Download the standalone player for your operating system (). Deploy the swf file to a webserver. Maybe you can get inspiration on how to do it from this maven flex template.